The Supreme Court on Monday set a deadline of one year for lower courts to complete the trial in cases involving MPs and MLA's. A bench headed by Justice R.M. Lodha also said that trial courts will have to give explanation to the Chief Justice of the respective high court if the trial is not completed within a year. The Apex Court further directed the Trial Courts to ensure that the trial in cases involving MPs and MLAs is conducted on day-to-day basis. As the trial is kept pending for years, lawmakers continue to enjoy membership of the legislative body despite being charged in a heinous offence, the court noted. The court passed the order on a PIL filed by an NGO, Public Interest Foundation, seeking its direction for expeditious trial in cases involving lawmakers. The NGO contended that MPs and MLAs continue to be Members of Parliament and Assembly for a long time due to delay in proceedings. 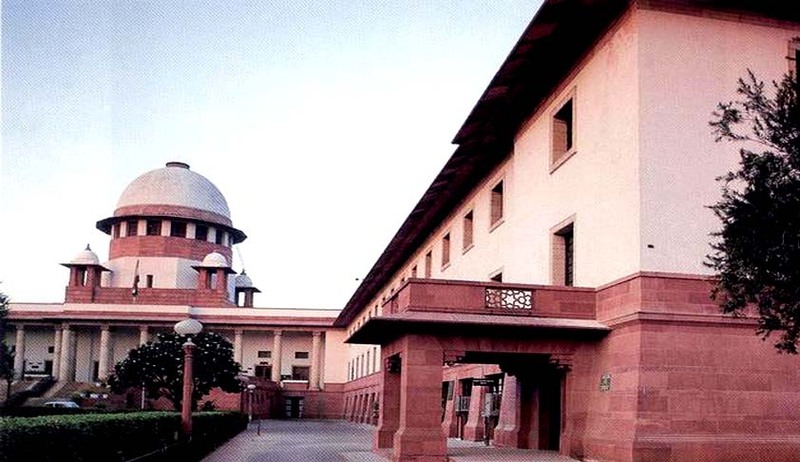 "Supreme Court verdict on time-bound completion by trial-courts in cases involving MPs and MLAs is a further welcome step to supplement earlier verdict of the Apex Court on banning convicted ones contesting elections. It is a step in right direction for checking criminalisation in politics. It will be better if some similar time-bound period would have been fixed for deciding appeals filed at higher courts by MPs and MLAs convicted by trial courts". "Supreme Court should also tighten Central Bureau of Investigation (CBI) when country’s premium investigation-agency is notorious for being misused by political rulers for regularly changing stand on probe against politicians according to requirements of political rulers. Even institution like Central Vigilance Commission (CVC) has shown its helplessness on having any control on investigations being done by CBI. Supreme Court has rightly observed role of CVC like a ‘post-office’. System should be so refined that change of stand by CBI against politicians may have to be compulsorily approved by CVC under monitoring of Supreme Court either directly or through some committee reporting to Supreme Court".